SELLER SAYS SELL, PRICE REDUCED! 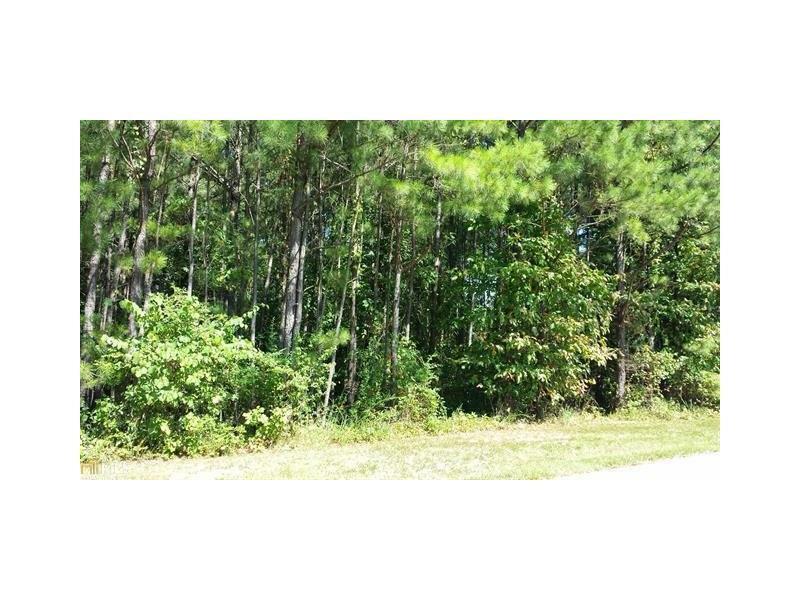 Beautiful 1.97 acre building lot. Perfect for basement plans. County water meter already installed on the left front corner of the land. 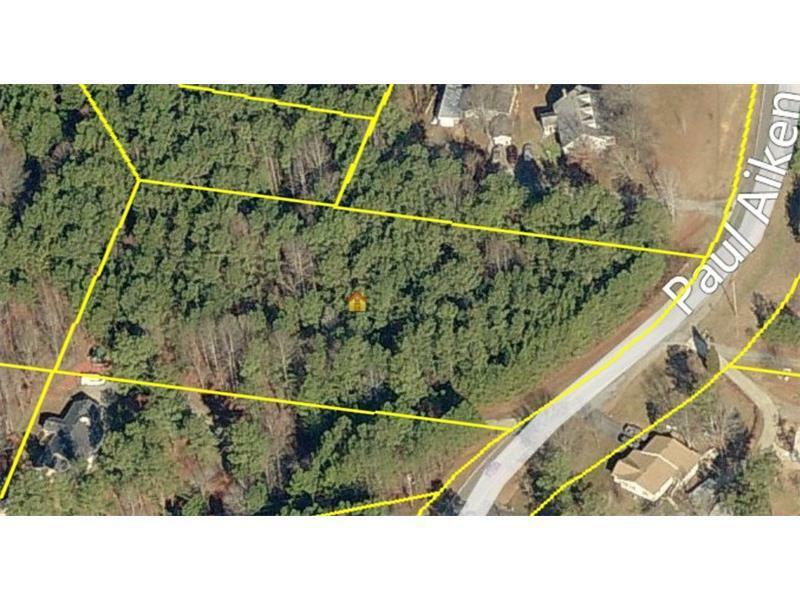 Possibility to divide lot and build more than one home. Conveniently located to shopping & dining. Motivated seller says to bring all offers!